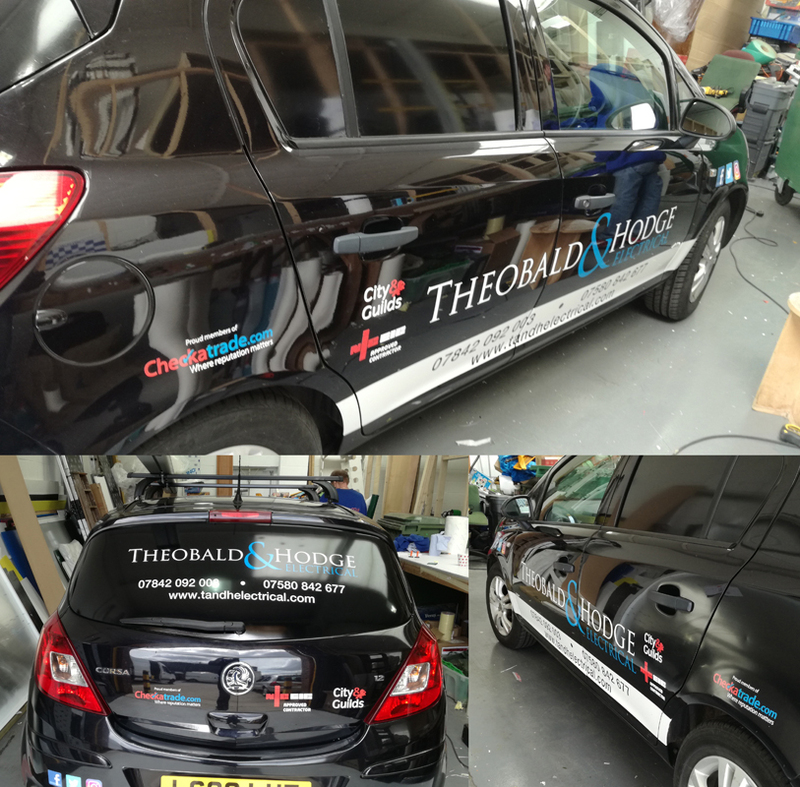 Promote your business to thousands of people everyday by installing graphics on your vehicles. 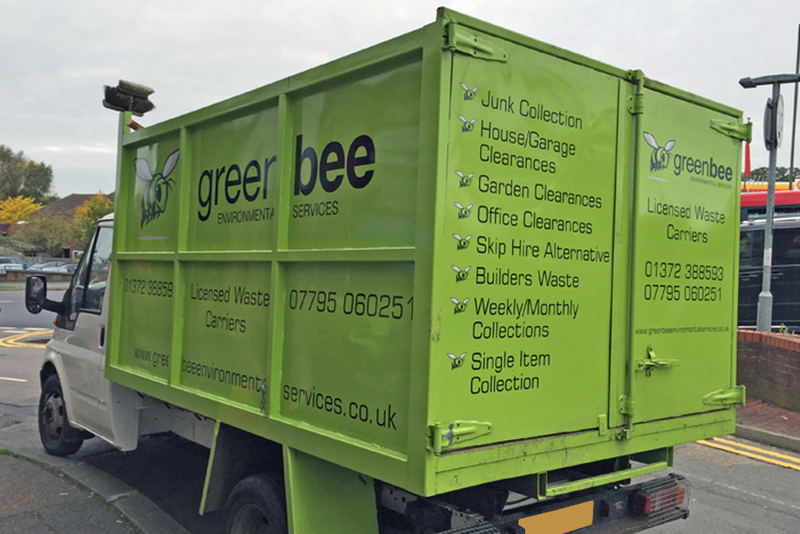 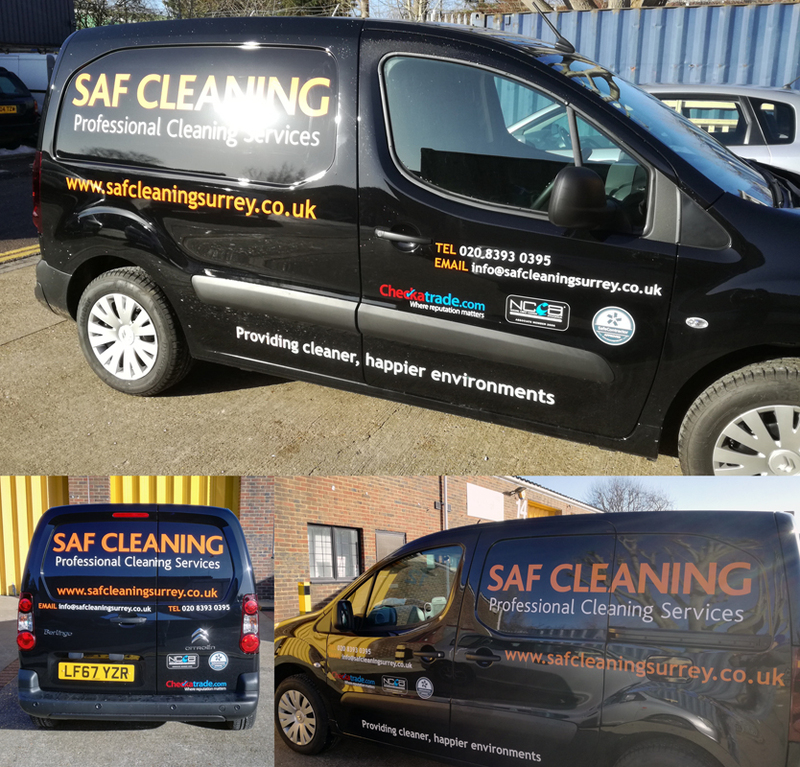 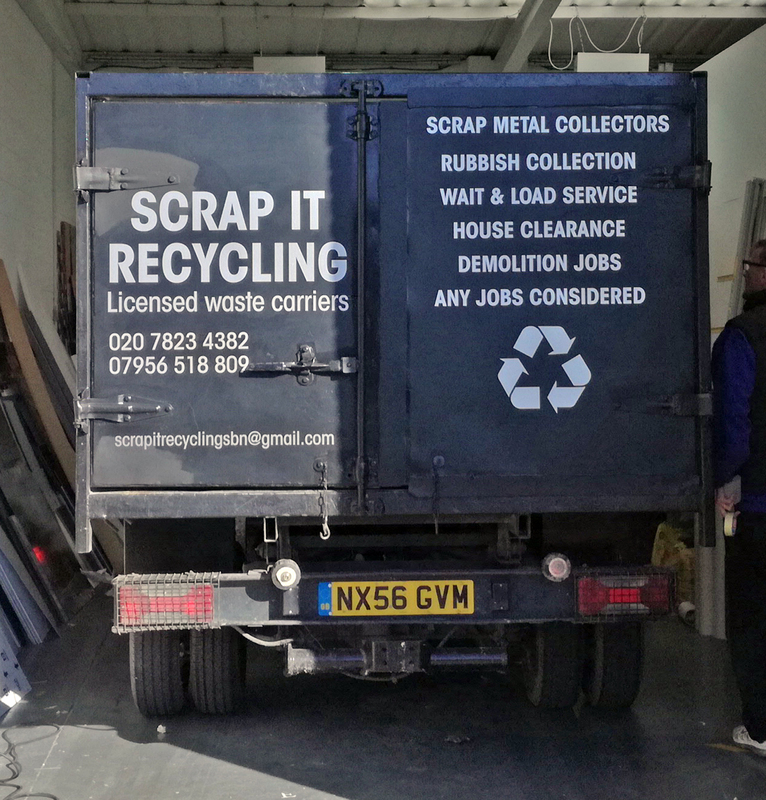 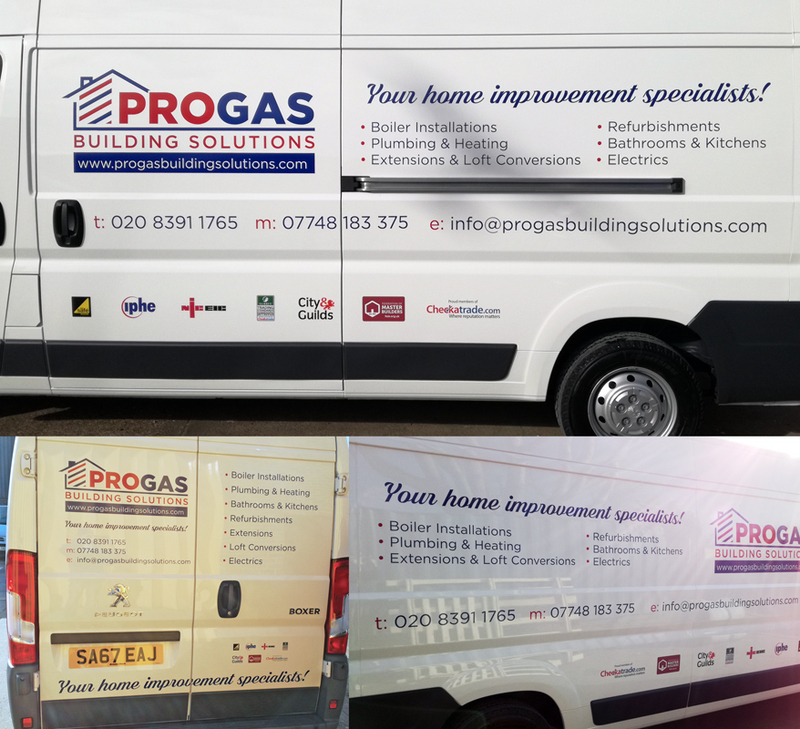 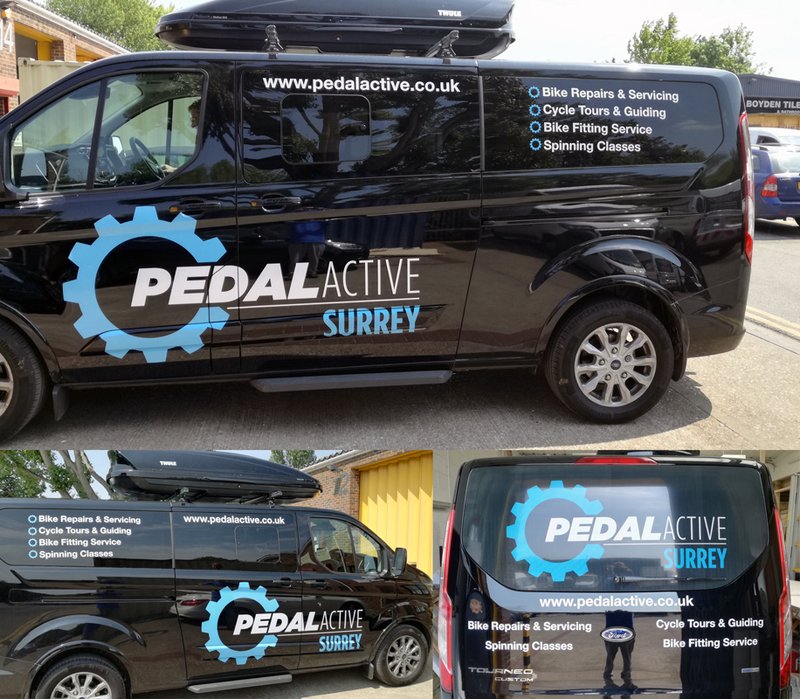 From simple vinyl lettering to full colour wraps on an entire fleet, each vehicle is customised to your design specification. 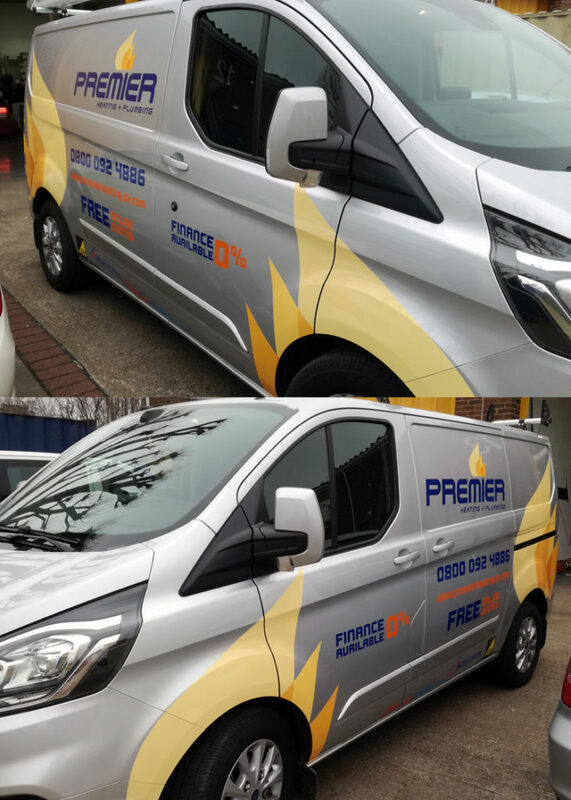 All our products are made to withstand the day to day wear and tear your vehicle encounters including permanent adhesives and laminates to avoid shrinkage, scratching and fading. 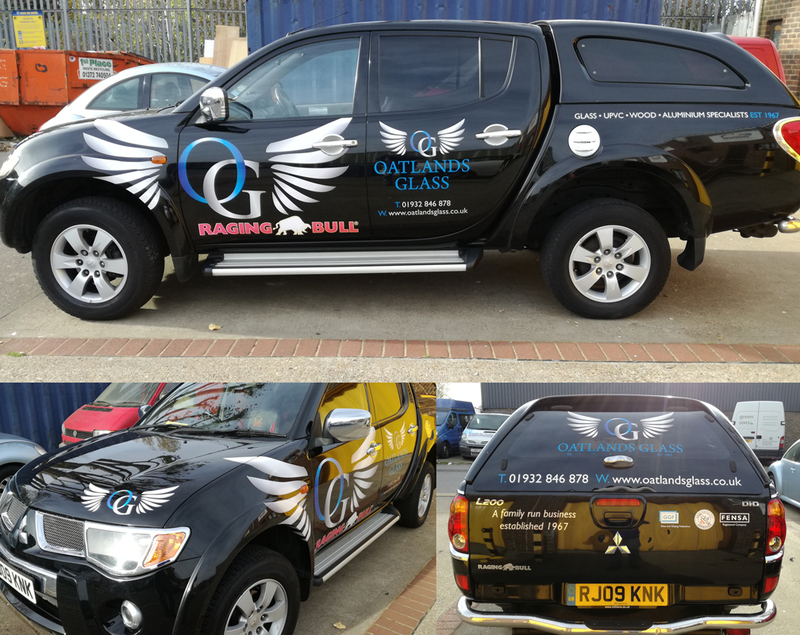 We have a complete vehicle directory with access to all makes and models of vehicle which allows us to provide a full scaled drawing to your approval. 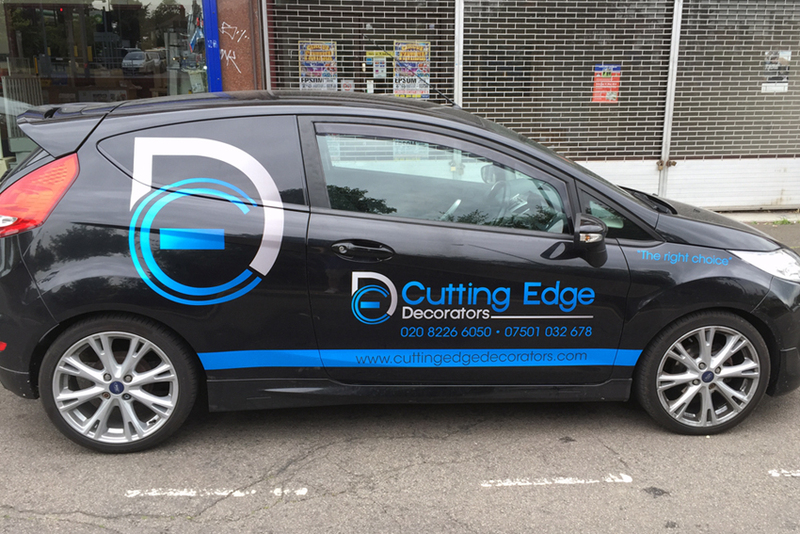 We can also provide special effects as well as fluorescent and reflective chevron markings. 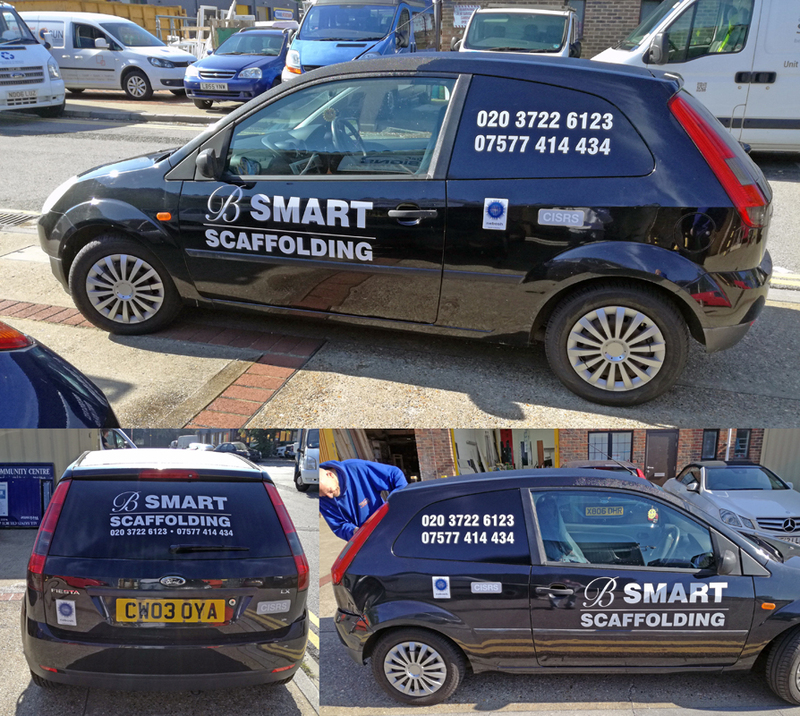 We can also create vehicle grade magnetic signs which are quick and simple to apply. 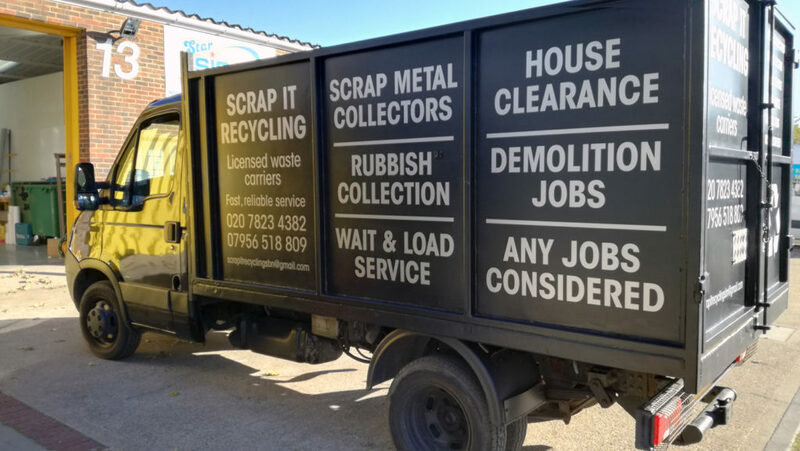 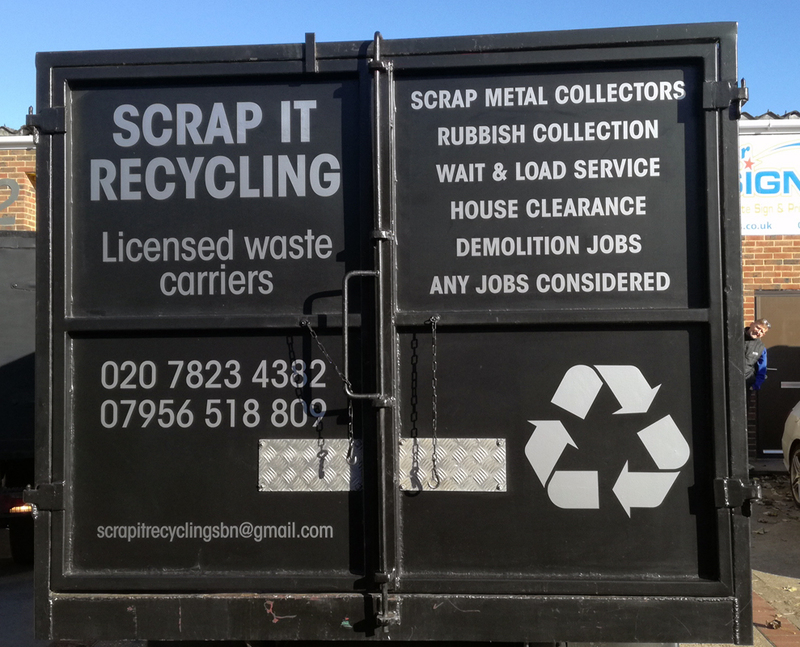 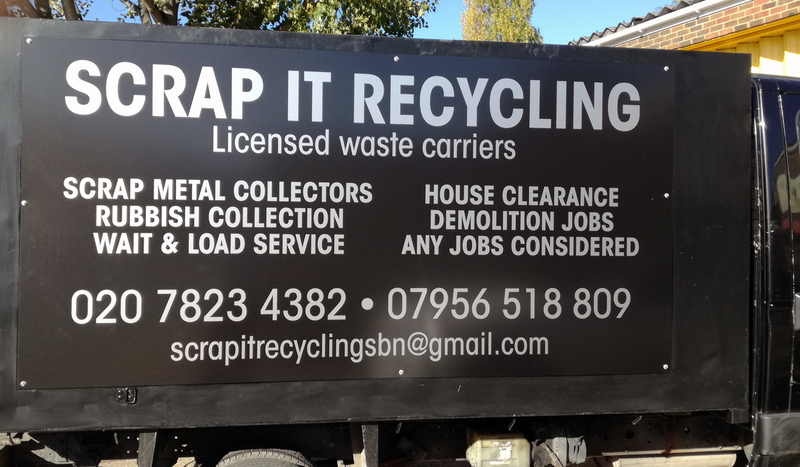 These signs offer great flexibility as they can be removed when not required and put back on when the vehicle is being used for business. 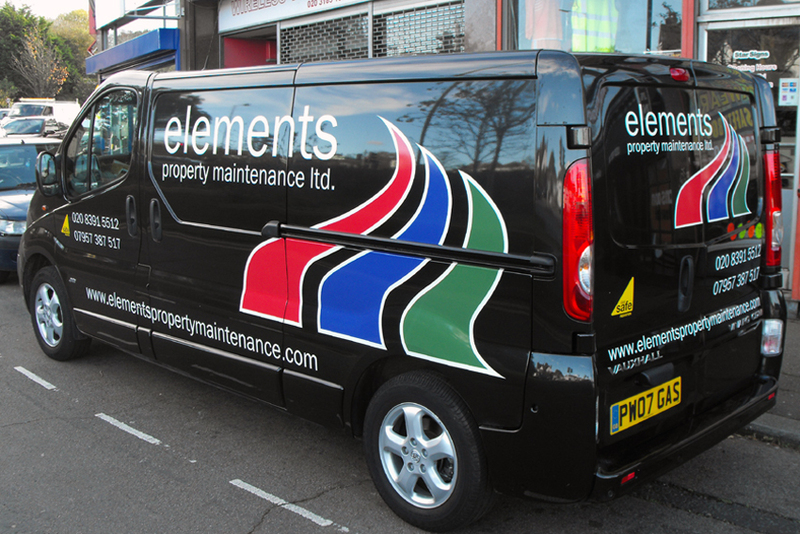 They are also very durable and can withstand many weather conditions. 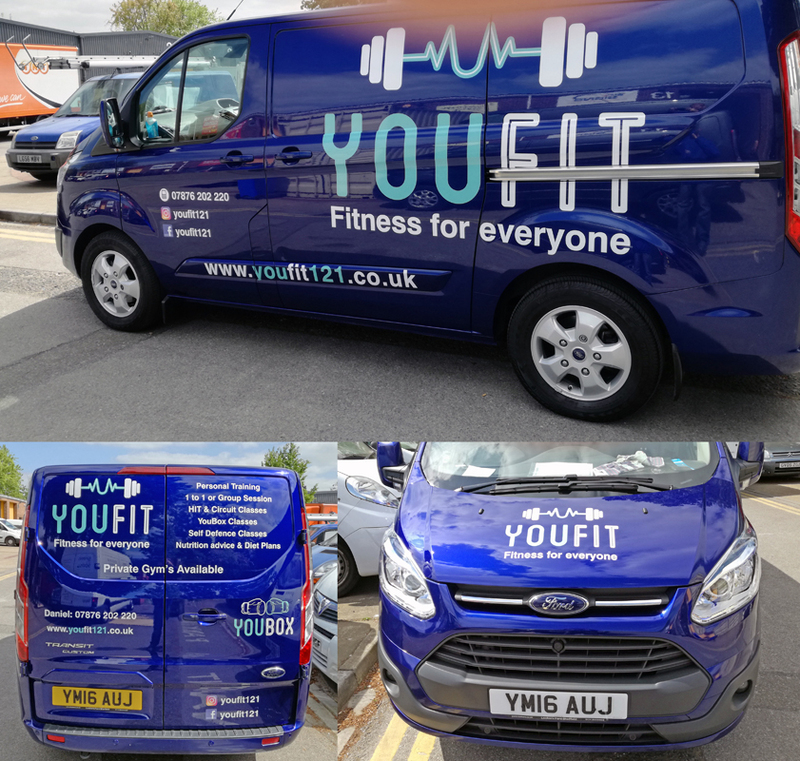 Promoting your company on vehicles is great for advertising on the go.